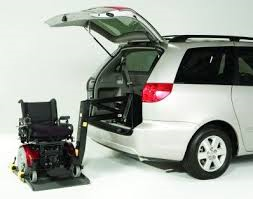 We offer a full line of Wheelchair and Scooter lifts and Ramps in St. Louis and Columbia MO. Manufacturers like Braun (Columbia, MO), Pride, Bruno, and Harmar lifts are available for sales and service in our locations. Our offices in St. Louis and Columbia are fully staffed for all your wheelchair and scooter lift needs. We even offer 24 hour on call for your emergency needs. 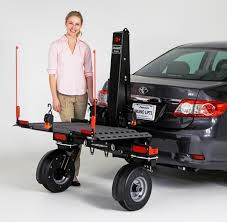 ​We offer Sales and Service of almost all major brands of wheelchair lifts and scooter lifts. By calling the office at the top of the screen we can put an estimate together for you to fit the needs of your vehicle and wheelchair or scooter. We can install your scooter or wheelchair lift in just a few hours while you wait in our comfortable waiting room. When you leave your lift will work perfectly for your needs. ​Having trouble getting rid of your used Wheelchair lift or Scooter lift? 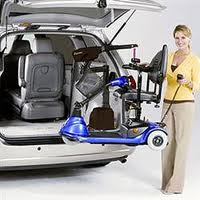 DW Auto and Home Mobility will buy your old lift from you, working or not. Just bring in you old lift and we will give you a bid. We can remove the lift and return your car to factory original as well. ​If your not interested in a new Wheelchair lift or Scooter lift, we can provide a used wheelchair lift or scooter lift for your vehicle. 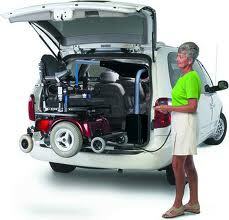 All DW Auto and Home mobility lifts come with a full warranty against failure for one full year. That's parts and labor warranty. This is by far the best deal when you need a new lift but budgets are tight.